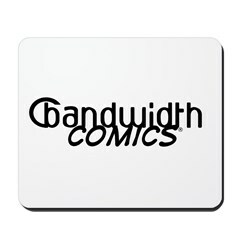 The following is the most current list of the protected properties of Bandwidth Comics. This list should in no way be considered limiting. 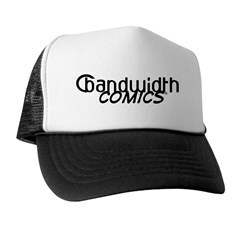 Any product or service created by Bandwidth Comics failing to appear here does not constitute a waiver of any rights to that trademark or copyright. 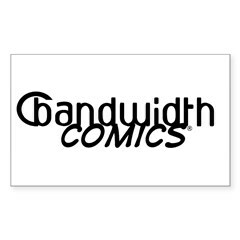 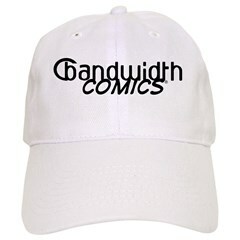 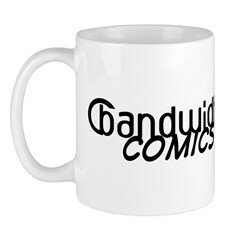 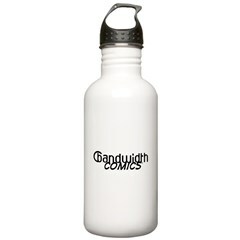 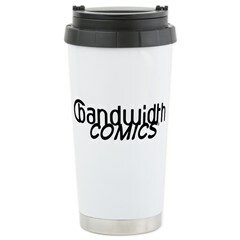 All other trademarks appearing on websites owned by Bandwidth Comics are property of their respective owners.